We’ve already covered the most prominent features in Live 10, starting with the new and updated devices, then the more workflow-based changes and improvements in the Arrangement View. Following on from that, there’s a surprising amount to talk about in the nuts ’n’ bolts world of file management. This is the stuff that you use every time you’re working with Live. I totally get the need to add new instruments and effects, but if all Ableton had done for this release was refine the workflow and keep everything stable, I’d be content. For example, Live 10 opens and closes projects (and their sample content in particular) faster… That’s the kind of improvement that gives you back hours of your life, over time, and will be particularly appreciated by live performers. The new colour-coded Collections are a great new option for finding and organising content. All you have to do is drag anything to your chosen Collection, and when you click on the Collection next time, there it is. You can add something to more than one Collection, by the way. You can rename and even hide them – or some of them – if you want to. I’m expecting Collections to become my most-used Browser section. In case you’re wondering, they don’t reorder by name if you rename them, the sequence stays the same. The only complaint I have about them is… seven colours? Why not eight? That’d be far more logical for a colour-coding system based on using multiples of eight, which of course is encouraged by the 8×8 Push grid; come on dear Ableton, let’s see just one more colour added in a future update, please. 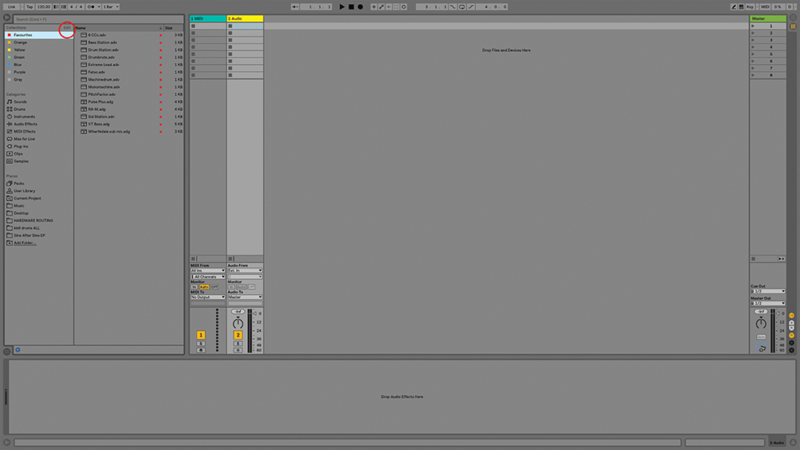 We can view and organise our Live Packs from the Browser as well, and not just the ones that are currently installed (as long as you’re online and signed into your Ableton account). It’s so much easier to keep tabs on it all from inside Live itself. Equally useful is that you’ll also see a list of packs that have available updates, neatly eliminating another inconvenience of the past. Once you see the pack you want to download or update, you don’t have to quit or hide Live, just do it straight from there. Very nice, and one of my favourite developments in Live 10, that maintenance stuff always drives me crazy. Collections are also accessible from Push 2, where they can really cut down on the time spent browsing lists of presets or samples. Live 10 also includes significant changes to group tracks, allowing groups within groups, and dragging one group into another. 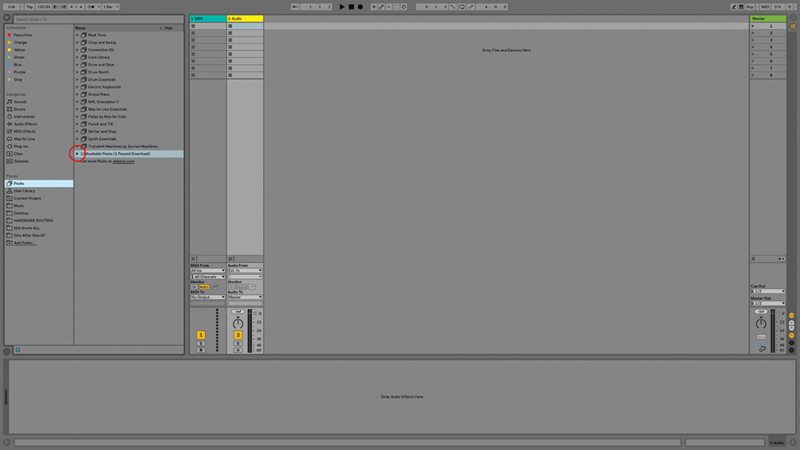 This helps manage the visual organisation of Live sets, but also provides more mixing/sub-mixing options. Group tracks also appear as separate elements in the Browser, so you can drag a group track into a different project, or pop it open and grab the bits you want – excellent news. Also new-to-spot in the Browser are Live 10’s curated Packs, loosely based around musical genres, although they’re not labelled as such. 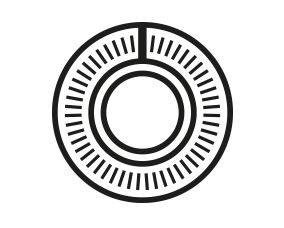 They’re designed to give quick access to, say, drum’n’bass toolkits, but with material that you can use in any type of production, so they should continue to be useful over time instead of being just flavour of the month. There are currently six of these packs available – they show up in the ‘Available Packs’ category in the Browser, as mentioned in our walkthrough. The Packs are: Build and Drop, Chop and Swing, Drive and Glow, Glitch and Wash, Punch and Tilt, and finally, Skitter and Step. 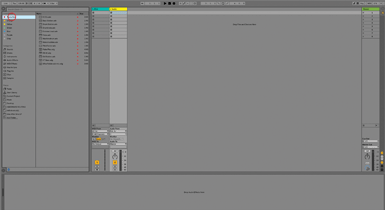 Each one includes samples, MIDI clips, and device presets, ready to go, preconfigured with macro assignments, but of course infinitely customisable. There are four other new live Packs; Drum Essentials, which contains electronic drum kits, Drum Booth, for acoustic drums and percussion, Synth Essentials, with presets and sample-based content for Live’s instrument devices, and Electric Keyboards, which contains multisampled electric pianos and organs. All of these packs are very well put together, very thorough, and sound good – the large download sizes are a reflection of that; Electric Keyboards comes in at a chubby 6.9GB, for example. The overall feeling of these improvements is that, even disregarding the Device updates, Live 10 comes across as a deep refresh. It’s faster, more intuitive and more detailed to use. 1. At the top left of Live’s Browser, you’ll see seven little colour-coded items; these are known as Collections. By default, they’re simply named after their assigned colour – Red, Orange, and so on. 2. This is a new way to organise your material. I’ve dragged my favourite effect presets onto Red, and renamed it Favourites (using Cmd-R). Clicking on Favourites shows everything that’s been tagged with that colour. 3. When you mouse at the top of the Browser, near where it says Collections, you’ll see the word ‘Edit’ appear. Click on this and you’ll see little checkboxes next to each Collection and Category. Go with the flow This Live 10 update’s list of new features is lengthy, but it’s still relatively understated for a ‘major’ update because most of the new items are workflow-focused. ‘Workflow’ can be a dirty word, but anything that makes our music creation smoother and easier is a good thing. 4. You can hide any element that you don’t want to see – like maybe you never use the Samples category, for instance. Click Done to exit, and you can use Edit to bring them back anytime. 5. 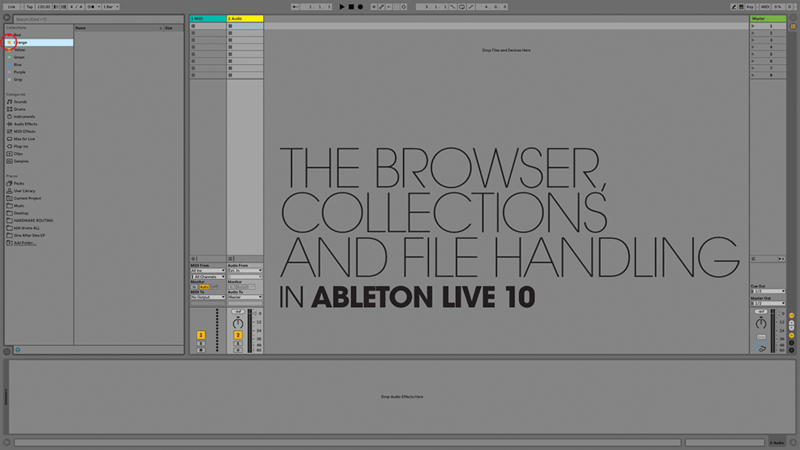 We can also organise Live Packs from within the Browser. 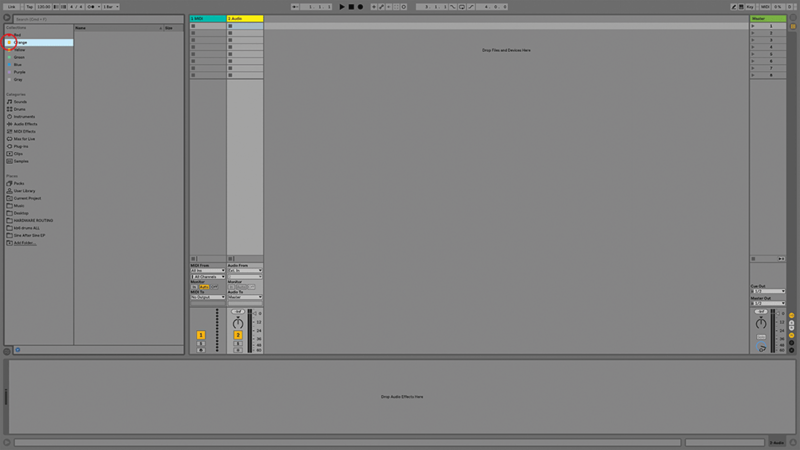 Clicking Packs under the Places heading shows all of the currently installed packs, as well as a list of Available Packs (in your Ableton account). 6. You’ll also see a list of packs that have updates available (though there are none in this image). This is all very convenient, and you can go through the entire download and installation process from here as well.